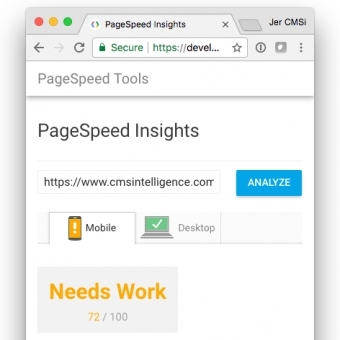 The Google Page Speed Crusade | Smarter Websites | CMSIntelligence Inc. If you’ve recently received an email from Google or used one of their page speed tests regarding your website’s page load speed, you may be a bit confused about the finer details. We’re here to help make it simple. There are many factors that affect how quickly your website loads, and it can be easy to get confused by all the technical jargon. Here's a quick and simple explanation of these factors, and how you can make sure you website is loading as quickly as possible. The single most important factor affecting your website's load speed is web hosting. You can spend countless hours (and dollars) optimizing your website, but if the web hosting provider's system is overloaded, over capacity or just incapable of handling the number of requests for your website, then all that effort is worthless; your website will not load quickly – or at all. As a CMSIntelligence client, your websites are managed on Tymbrel, which is built on Amazon Web Services. That's right, the same web hosting used by the likes of Netflix and Amazon. Tymbrel then further optimizes every website to make sure they load lightning fast. For the techs in the audience, this means using server-side caching, compression as well as other techniques and technologies. The only thing worse than your website loading slowly (or not at all), is when it's not mobile optimized. This renders it nearly impossible to navigate on a phone. This is a big problem because more and more people are choosing to navigate the web via mobile devices as opposed to desktop computers. So not having a mobile optimized site may mean you're losing out. All websites built by our team are designed to be responsive for mobile and desktop, to ensure a seamless experience. Many websites, whether custom or based on a template, are built with best practices in mind at the outset. But then, as the complexity of the website grows and 3rd party plugins and tools are added, things start to fall apart – and the user experience goes downhill. Tymbrel's tools are all native to the platform, so no plugins are necessary and you're always getting optimized code, whatever functionality you need. 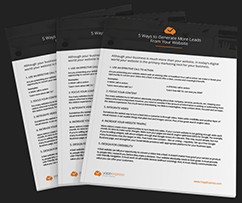 While these things matter, they're really not the most important when it comes to load speeds. When everything else we've mentioned above is finely tuned, these technical optimizations have a significantly smaller impact. Put it this way: if your web hosting is incredibly slow, these optimizations can take your website from loading in 20 seconds, to loading 7 seconds. Huge improvement, right? But at 7 seconds, your website load speed is still way too slow. In contrast, when your website is on Tymbrel and your hosting is blazing fast, such optimizations can take your website load speed from 2.2 seconds to 2.0 seconds. On every set of recommendations we've seen, there have been items on Google's list of 'optimizations' that simply should not be fixed. 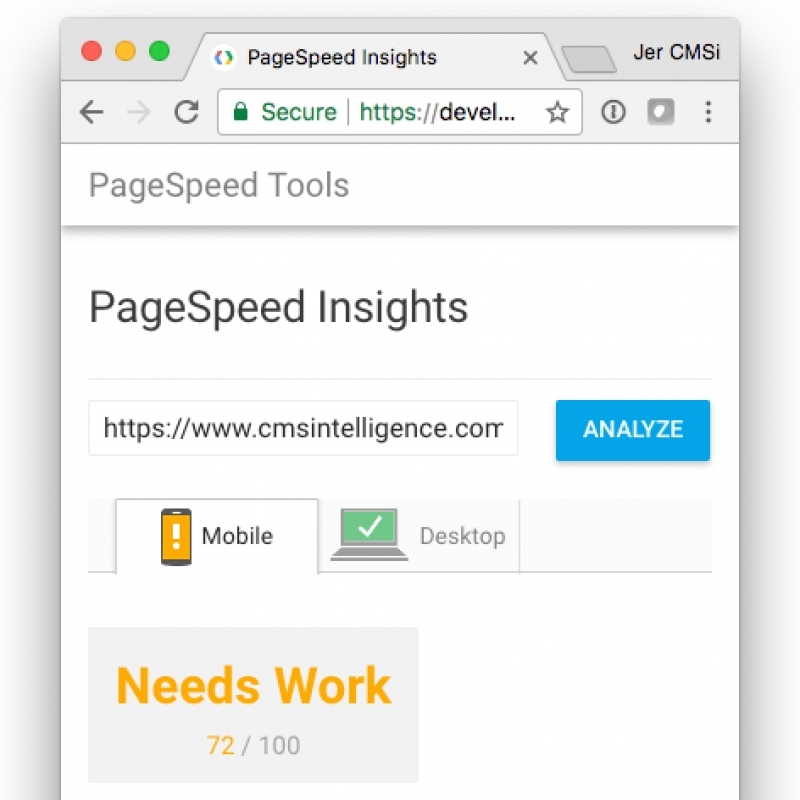 For example, Google's Page Speed tool will essentially tell you remove Google Analytics from your site. Now, I suppose if you're the rare person who doesn't want to track how well your website is performing that's an option, but for the other 99% of us, Google Analytics is a must-have. So, do these Google recommendations have any impact on the speed of your website? Technically, yes. But in practical terms, not when your website is managed on Tymbrel.